Complete car boot sale addicts in our house. Bought and sold on (and kept) some good stuff. I totally agree with the comments made earlier about how things have changed at car boot sales. There is an indoor one in our area and it used to be an enjoyable morning out having a look round, but lately it has been crazy and it has got to the point of actually putting us off going. The organisers should let people set up first and then let the buyers in. Retro games consoles and games are like gold dust. Playstation 1 games, wow, big demand. Have you been mis-sold TDi. Last weekend i went to 2 big car boot sales, first time for a while, 1 was planned, the second one was just about to open as we drove past on our way home. 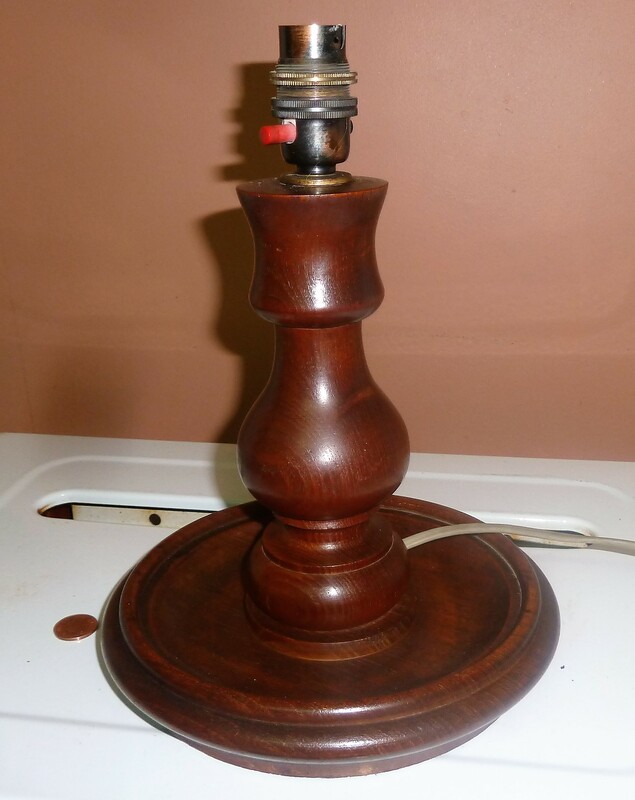 The first one didnt yeild much, a few hotwheels and a lamp made from the wood of RMS Mauritania. There was literaly nothing else that took my fancy dispite there being a 200+ stalls. The second one opened for early entry at 11, we got there at 1120 and there were scores of people walking out with lots of interesting stuff, so i thought that by 1130 when we go in I might pick up some thing decent. Nope. Nothing but plants, baby clothes, and er, tat basicly. So i bought a few more hotwheels. It seems that if you want to pick up something that, id iagine, would interest most of us on here, you need to get there eeeeearly and pay the extra to do so. Which is exactly what I'm planning to do next weekend. Id imagine that more and more people are using carboots to buy things to sell on, be they traders or ebayers. As said i like carbooting to be a relaxed day out, but its now like a national sport! So anyway heres last weeks finds. The lamp needs a shade, ill see what turns up in the charity shop or next weeks carboot, no new things going one here! Not sure how old it is, there were 2 ships called the Mauritania, one scrapped in 1936, the second one in the late 1960s. 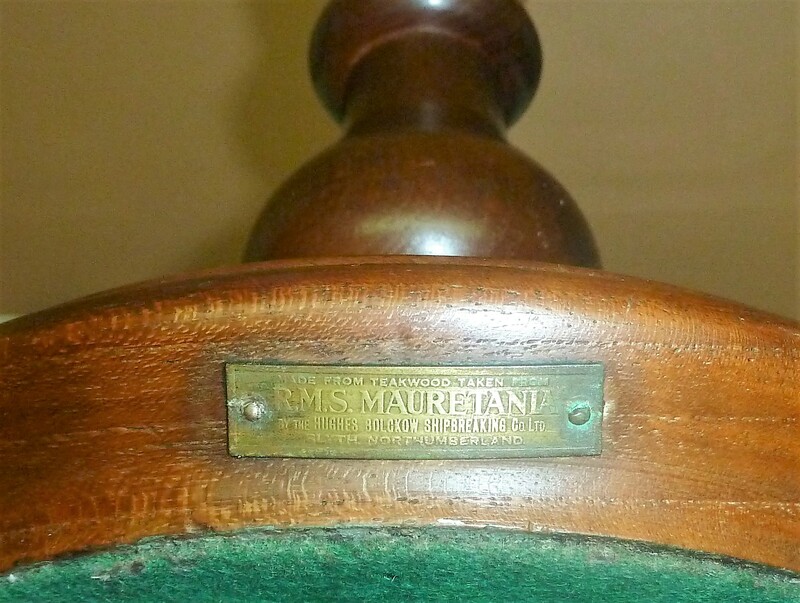 I'm hoping its from the first one as that would put it to the 40's, and the original Mauritania was somehow related to the Titanic, which is nice. I put a bulb in and switched it on, it works but a little piece of plastic fell out of the switch, so I'm not sure its all that safe. 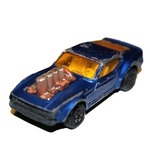 And the hotwheels. Afew or them are now in bits awaiting referbisment. Hi, Unfortunately the lamp looks like a 60s design type. You could do some research on the shipbreakers to see which one they broke and when, it will all add to the provenance whether you decide to keep or sell. Cheers, authough i hoped it would be from the first one, dating at the 60's would put it to the date that the second one was scrapped. When built, the second Mauritania was the largest ship built in England at the time, so its still a nice thing to have. I don't plan to sell it, it will replace my modern bedside light very nicely once i get a shade for it, and possibly rewire it. Went to carboot this morning just because i woke up early, had no plans to go as I'm going to a mahoosive one tomorrow. Not many stalls there but i guess most are waiting until tomorrow. Found a couple of hotwheels, a pair of salt and pepper pots to replace the one i dropped last week (salt everywhere) and whilst i was looking at them something caught my eye. 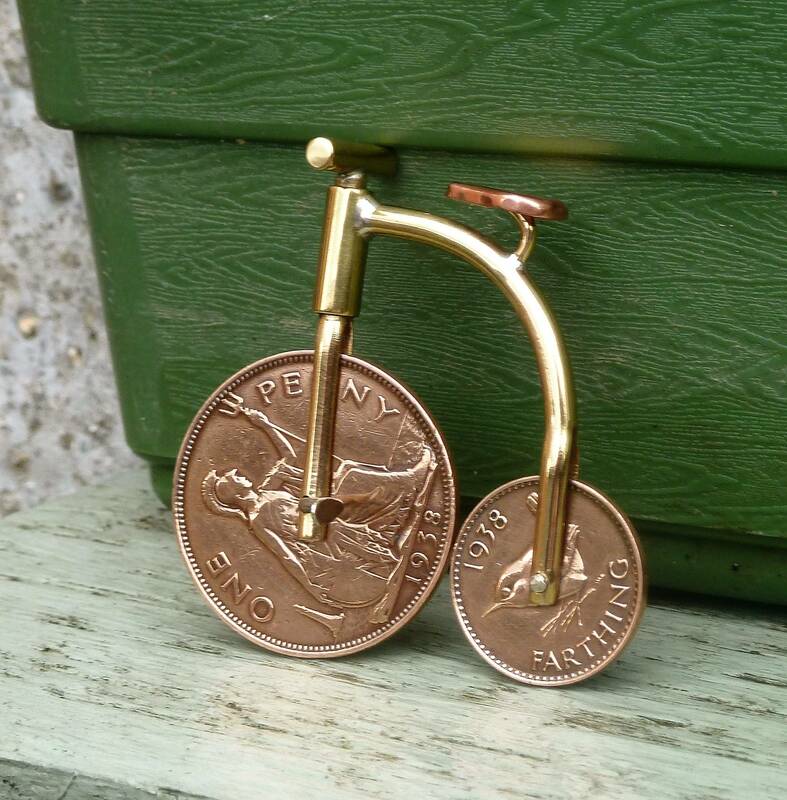 A Penny Farthing. Not usualy the sort of thing id look at but when i picked it up i noticed the dates on the coins match, and they appear to be uncirculated. The holes drilled in the centre of the coins are absolutly dead centre, it rolls perfectly, the forks for the wheels are a bar thats been sawn down the centre, again perfectly, all the joints on the frame are perfect, infact its got the look and feel of a quality piece of jewelery, making me think it may be a one off made by a jeweller back in the time that the coins were minted, the only thing that makes me think it not that old is that its... mint. Cant find much like it on the net either. Anyone else think its worth more than £2? Hi, That's a nice find, looks a quality piece. I'll give you £2 and risk being done. I like that, its nice, but speaking as someone who has dabbled a fair bit in making proper jewelery (not beads on wire!) I don't think that was made by a jeweller. Far too much solder on the joints. I don't think a proper jeweller would let himself do that. Going by the dates on the coins I wonder if maybe its an ex serviceman in convalescence? Still, a nice little thing. If I'm right then an interesting history too, but i guess no way to know for sure. He scratches off the £1 scratchcard to reveal....... nowt. i shake his hand, and walk out the shop with about £17 worth of goods for £1. Seems I'm on a roll so I'm looking forward to tomorrow! Cheers for that, nice to hear people views on it from different angles. I agree with it not being made by a jeweller, that was just to convey the general feel of it, its at least a very well engineered miniature. After googleing several terms i found something very similer, but not the same, slightly different shape and different handlebars, and the dates on the coins didnt match. It was dated at the 1970s. Id imagine its nothing to do with that one. I think you could have a point about it being made by an ex serviceman, I really cant imagine something like this being commercially available, it just seems to good for that i think.I'm determined to find out anything i can about it. OK, thinking about the serviceman angle, WW2 was from 1939 > 1945. So the coins are minted in 1938, with loads of fresh 1938 coins rattling about in people pockets the year could have been chosen due to the date that a possibly injured serviceman originaly joined up. Or am i thinking too much? Hmmmmm. Hi, Yes it's got the look of 'trench art'. It's amazing what some do, with time on their hands and then just stick it in their pocket and continue again later. Some of the work on ammunition shells is superb. Also, I never went to bootfairs today. Work is messing with my head. ahhhhhhhhhh, brass and copper. Brass frame, copper seat. Cool. I noticed at least one specialist farthing website/company, more aimed at the collectors of the coins. Might be worth sending an email though, id assume an avid collector of farthings would have some clue of its origins. Bootsale was just about still on today. Found this grinder, couldnt resist. Came with a box of mop heads too, don't think they were ever intended to be used on this though. I don't think its as old as it seems, 1960's maybe, possibly 50's. Ill strip and clean it and might use it as a polisher. Got vague hopes of one day setting up a lay shaft system. 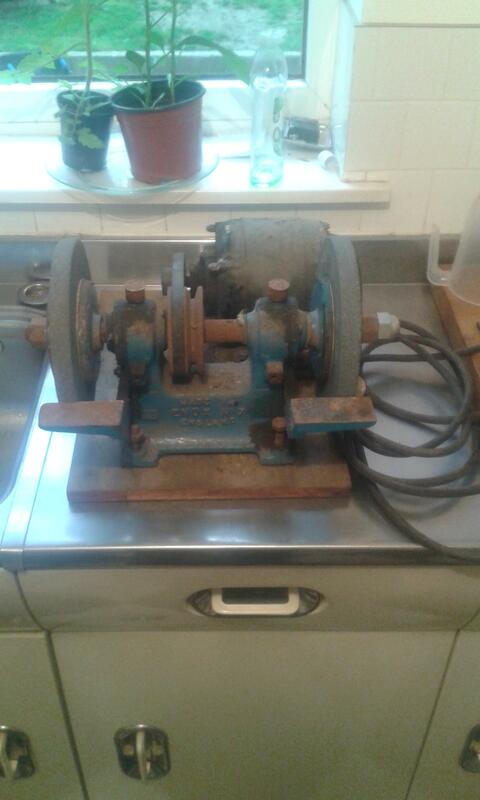 For now though it can sit next to the (much older) foot powered wall mounted grinder I bought at another bootsale last year. I'm liking your Kit-chen units! Where did you get them? I know its a bit off topic, but do you have a better photo of your Kitchen? Just took this one. Its a bit of a tip, just cooked muscles for lunch. 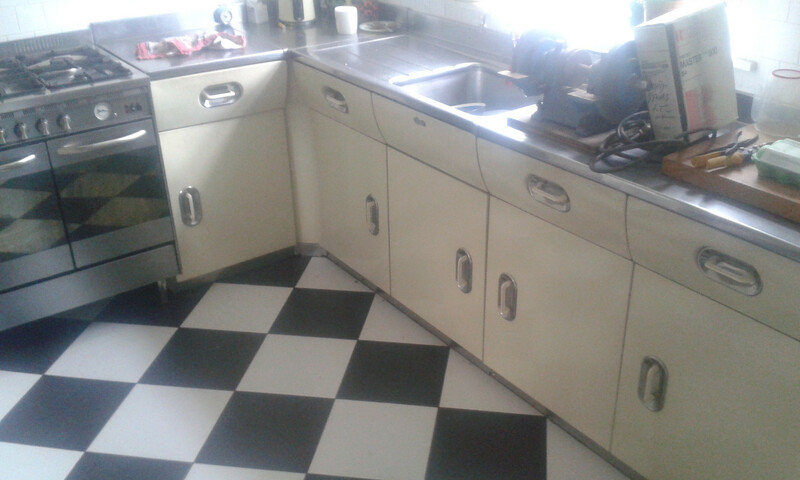 Its an english rose aluminium kitchen from the 1950's. Bought it on ebay. It was cheap as it was 5 hours away in Glasgow!. Had 3 layers if brown gloss on it so took it apart (all panels unscrew to flat pack it) then stripped, sanded, primed, reassembled, bolted to the wall and then topcoated in old english white celly. The wall units are in use in the garage. I had to make the corner base unit though. Can't like this enough, it looks fabulous! Best not show this to Mrs Pistonpopper, I'll be on the hunt for one if she sees it! what a cool kitchen you have! Dispite being from the 50's it looks bang up to date, timeless infact. The handles are really unusual but not exactly flashy and the curved and angled draw makes it look so different. Ive never actualy wanted a kitchen before, more interested in what in the cupboards tbh, but i want that. 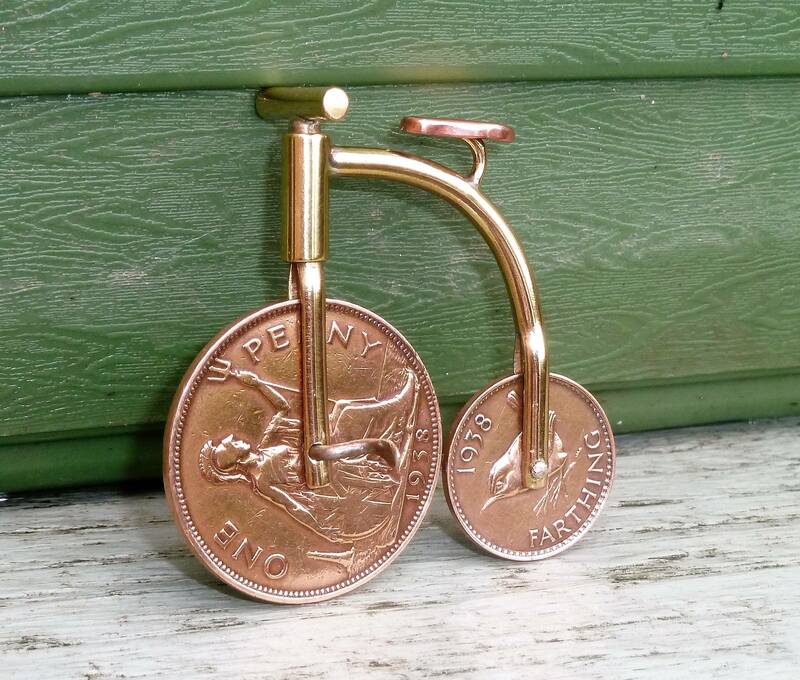 Ive emailed a farthing specialist about the bike so it'll be interesting to see what they think. 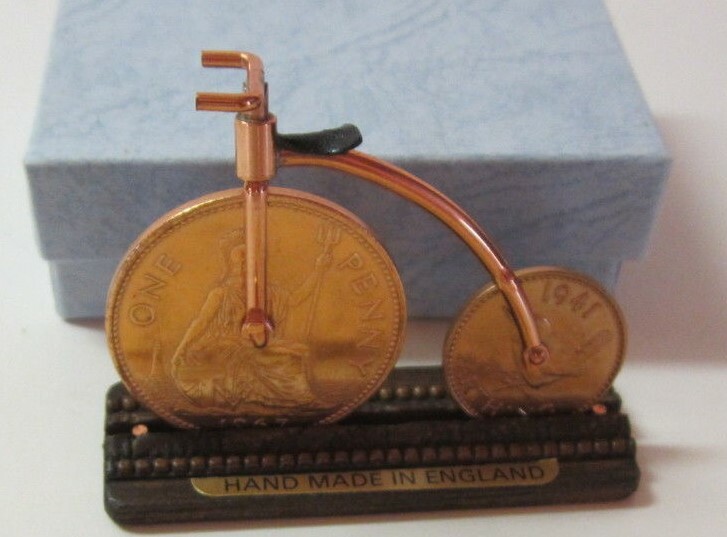 Ive had a look at other trench art and whilst some of it is very nice, this little bike has something about its quality that most trench art doesnt seem to have have, thats if it is trench art, and i think theres a good chance it might be.